WHAT IS MOVE FOR MINDS? On Saturday, June 4th, Equinox Sports Clubs in eight different cities across the United States will become ground zero for a one of a kind experience to support women’s brain research into Alzheimer’s and raise awareness of the fact that Alzheimer’s disproportionately impacts women. For the second year, this unique event brings together two powerhouse brands in Equinox and Maria Shriver. Participants in Equinox Sports Clubs in New York, Los Angeles, Orange County, San Francisco, Boston, Dallas, Miami and Washington, D.C. will fundraise to participate in a one-hour work out specifically designed by Equinox’s top fitness experts to optimize both body and brain health. This workout marries the benefits of yoga and mindful meditation with the adrenaline rush of cross training. Following the innovative brain/body workout, attendees will engage with one another socially in a groundbreaking marketplace where they will get to meet and hear from leading superstars of brain research, fitness, food, nutrition, stress, sleep and caregiving. Move for Minds is an unprecedented gathering of empowered women, men and leading experts who believe funding women’s brain research will help us solve the Alzheimer’s epidemic and answer the question: Why are so many people getting Alzheimer’s and why are the majority of them women? Saturday, June 4th from 10 a.m. to 1 p.m. in each of the cities except for Dallas (1-4 p.m.). Some of the superstars joining participants from coast to coast include include Maria Shriver, Ann Romney, Dr. Lisa Genova, Dr. Daniel Amen, Dr. Roberta Brinton, Dr. Adam Gazzaley, Dr. David Perlmutter, Dr. Richard Isaacson, Dr. Dena Dubal, Dr. Reisa Sperling, Bob Roth, Mallika Chopra, Brooke Burke, Leeza Gibbons, Liz Hernandez, Dr. Pamela Peeke, Mary Hart, Moll Anderson, Lori La Bey and others. Participants include over a thousand women and men of all ages who come together for an empowering, educational and inspiring day of exercise and information. They are intent on learning about brain health and the lifestyle choices to make when we are young to better protect our brains as we age. Participants in the day’s activities must be at least 16 years of age. Anyone under 18 years old, must be accompanied by an adult. 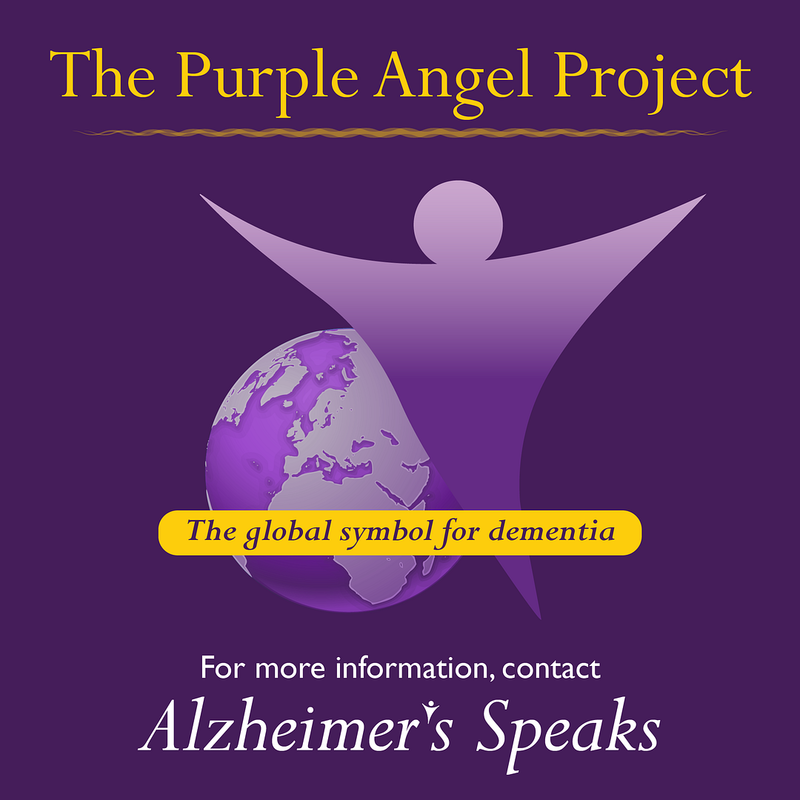 100% of the funds raised by the over 1,250 attendees and their network of supporters will benefit The Women’s Alzheimer’s Movement, a non-profit devoted to raising awareness of the fact that women are disproportionately affected by Alzheimer’s disease and raising funds to research why that is. Proceeds will support women-based research efforts at leading Alzheimer’s research institutions and in the labs of individual scientists. Every attendee must sign up at MoveForMinds.org where they select a city of their choice, and register as a fundraiser. They then reach out to their networks via email and/or social media to raise at least $250 to support WAM. Gifts will be awarded to the highest fundraisers in each club. If people want to form a team, they can call Samara Metz at (310)873-5000, and she will help them establish one. A team must consist of a minimum of 5 people, each of whom must have their own fundraising page and pledge to raise a minimum of $250. If you cannot attend the event, donate to someone who can. Go to MoveForMinds.org and look for a friend or person you want to support. Or you can join donate to Maria Shriver’s page. If you’d like to sponsor a caregiver to participate in Move for Minds you can underwrite her $250 fundraising minimum at MoveForMinds.org. Every 66 seconds someone in the United States develops Alzheimer’s and two thirds of them are women. A woman in her early sixties is about two times as likely to develop Alzheimer’s than breast cancer over the remainder of her life. By 2050, 16 million brains will have fallen victim to Alzheimer’s and a majority of them will belong to our mothers, sisters, daughters and friends. Alzheimer’s is the only disease among the top ten causes of death in America that cannot be slowed, prevented or cured. Of the top killer diseases, Alzheimer’s disease research is severely underfunded. In 2017, the NIH will spend $910 million in Alzheimer’s research while it spends over $6 billion on cancer research, $1.3 billion on heart disease research and $3 billion on HIV/AIDS research. Per a recent WebMD and Shriver Report Snapshot: Insight into Alzheimer’s Attitudes and Behaviors, while 96% of survey respondents have heard of Alzheimer’s, nearly half aren’t concerned with getting the disease and only 11% have asked their doctors about preventing it. Harry Urban lives in Pennsylvania and was diagnosed with dementia of the Alzheimer’s type, over 12 years ago. He founded a dementia support group on Facebook called Forget Me Not and started the United Against Dementia initiative. he also writes a blog at MyThoughtsOnDementia.com. 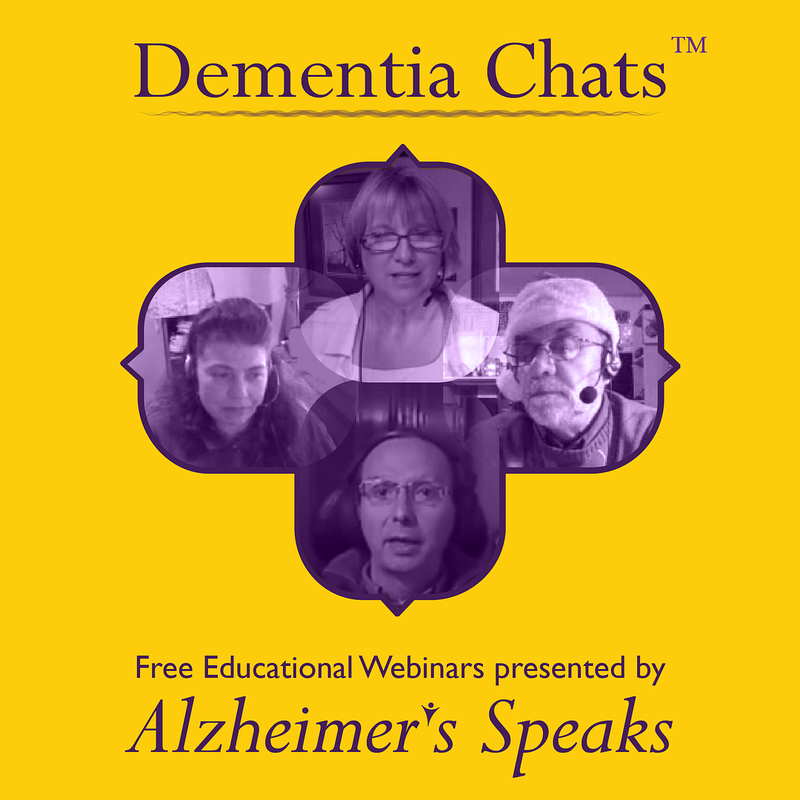 Today we will discuss abuse and dementia. This is a very complicated and dangerous situation when it occurs, no matter what type of abuse it is. Listen in at 2pm EST, 1pm CST, 12pm MST, 11am PST and 7pm London time. 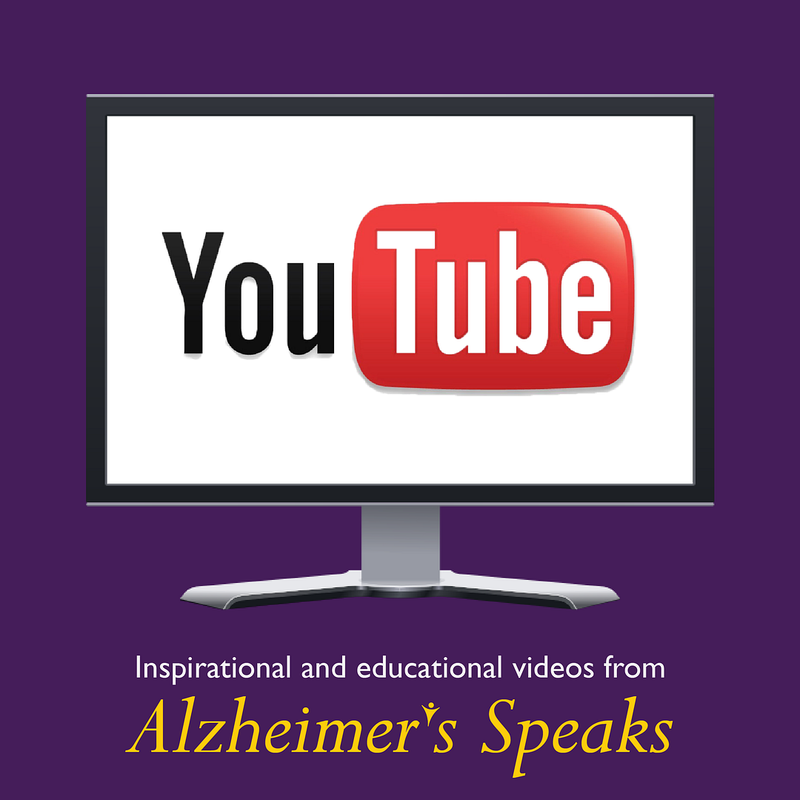 We are doing a two hour special Tuesday, April 26th to highlight the expansive work of UsAgainstAlzheimer’s. The first hour we will talk with Founders George and Trish Vradenburg. The second hour we will focus on several of their subgroups to find out what they are up to as well. George Vradenburg is Chairman of UsAgainstAlzheimer’s, which he co-founded in October 2010. George was named by U.S. Health and Human Services Secretary Kathleen Sebelius to serve on the Advisory Council on Research, Care, and Services established by the National Alzheimer’s Project Act and has testified before Congress about the global Alzheimer’s pandemic. He is a member of the World Dementia Council. 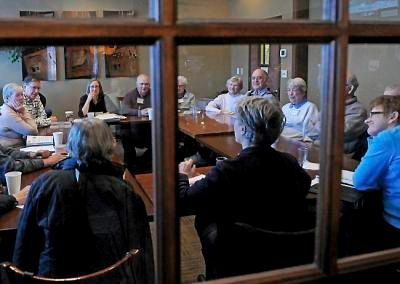 George and USAgainstAlzheimer’s co-convene both the Leaders Engaged on Alzheimer’s Disease (LEAD) Coalition and the Global CEO Initiative on Alzheimer’s Disease. He and his wife, Trish, have long been dedicated members of Washington’s civic and philanthropic community. George is Chairman of the Board of The Phillips Collection, Trustee of the University of the District of Columbia and a member of the Council on Foreign Relations and The Economic Club of Washington. He has served in senior executive and legal positions at CBS, FOX and AOL/Time Warner. George and Trish published Tikkun Magazine for 10 years (Editor-in-Chief Rabbi Michael Lerner is Trish’s brother). 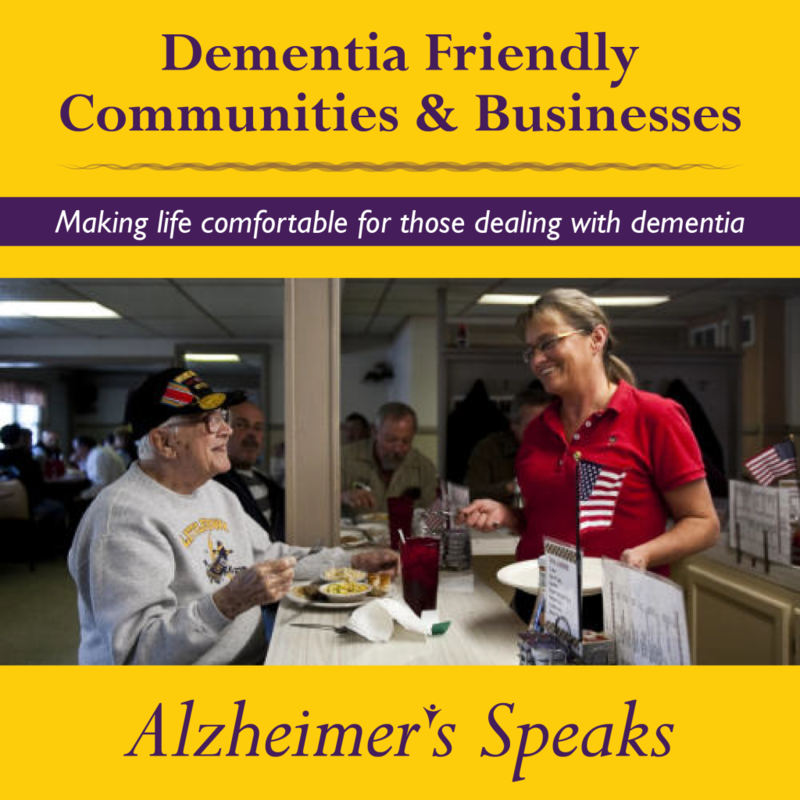 Trish Vradenburg is Vice-Chair of UsAgainstAlzheimer’s, which she co-founded in October 2010. Trish began her career in Washington, D.C. as a speechwriter in the U.S. Senate. She has written for various television shows, including Designing Women, Family Ties, and Kate and Allie. Trish’s novel, Liberated Lady, was chosen as Literary Guild and Doubleday Book Club selections and has been translated into three foreign languages. As a journalist, she has written extensively for the New York Daily News, The Boston Globe, The Washington Post, Ladies’ Home Journal and Women’s Day. Surviving Grace, Trish’s quasi-autobiographical play, was produced at The Kennedy Center in Washington, D.C. and Off Broadway at the Union Square Theater. 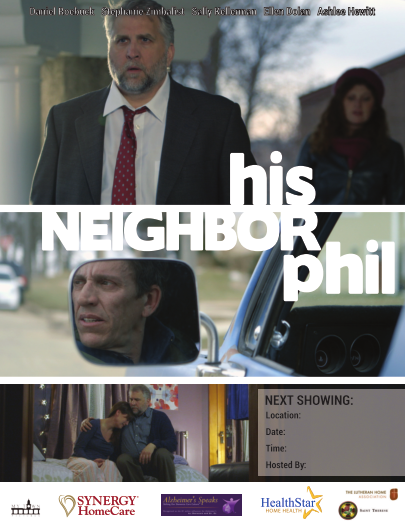 It is now being performed at various community theaters throughout the country, as well as in Portuguese in Brazil. She serves on the Council of Theater J, and on the boards of DC Vote and the Vradenburg Foundation. She presently writes three blogs. Jason Resendez directs the LatinosAgainstAlzheimer’s Network & Coalition, the nation’s first national initiative to activate Latino health, policy, and community stakeholders in the fight against Alzheimer’s and dementia. Previously, Jason served as senior manager of strategic partnerships at the National Council of La Raza (NCLR), the nation’s largest Latino advocacy organization. Drew Holzapfel serves as the Executive Director of The Global CEO Initiative on Alzheimer’s Disease, a coalition of private sector leaders from pharma, biotech, finance and healthcare delivery. Prior to joining the initiative, Drew was at Pfizer working on the company’s Alzheimer’s pipeline strategy and in commercial development for late stage compounds. Jill Lesser is President of WomenAgainstAlzheimer’s. Motivated by her own personal experiences as caregiver to her mother with Alzheimer’s, she brings her passion and dedication to the cause. She joined the Board of UsAgainstAlzheimer’s, a nonprofit organization dedicated to stopping this disease. Now, as President of the women’s network, her focus is to amplify the powerful voice of women – a group that is largely affected as both the patient and caregiver. Her organization gives women a platform to speak up, advocate for research funding and promote research challenges to find a cure. 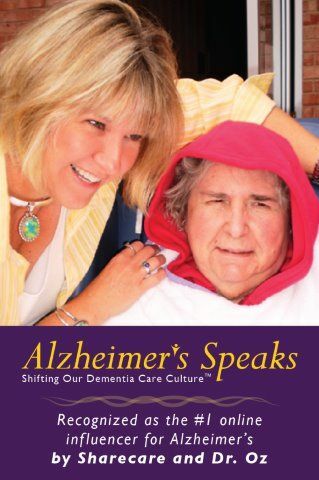 Virginia Biggar directs the Patient-Caregiver and Faith Initiatives at UsAgainstAlzheimer’s. 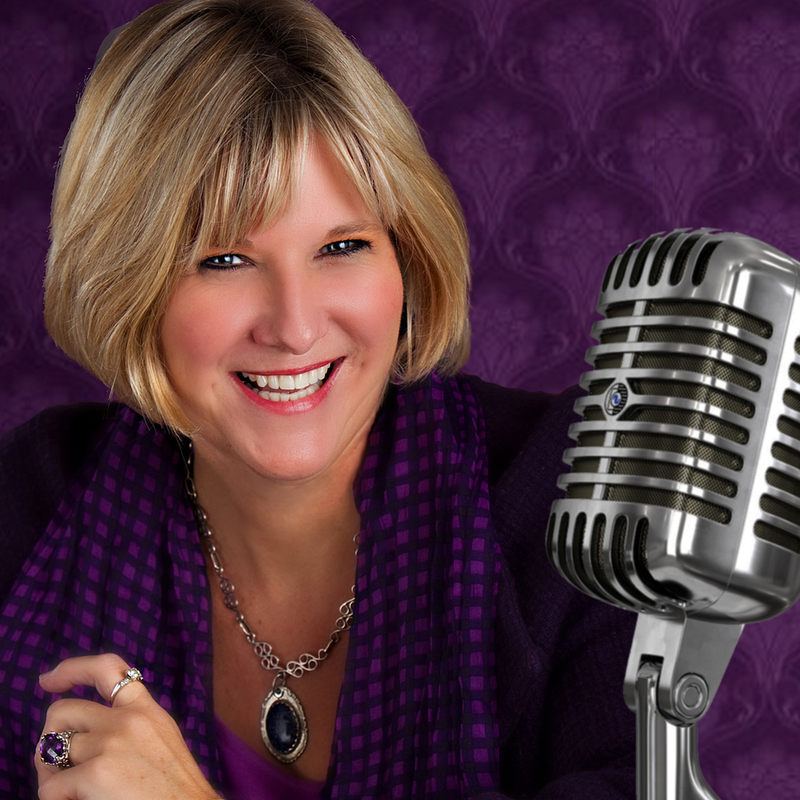 Ginny brings 20 years of media and communications experience as a writer, reporter and filmmaker to the UsAgainstAlzheimer’s campaign. Ginny was a reporter for National Public Radio in Los Angeles and Washington D.C. prior to joining UsAgainstAlzheimer’s. 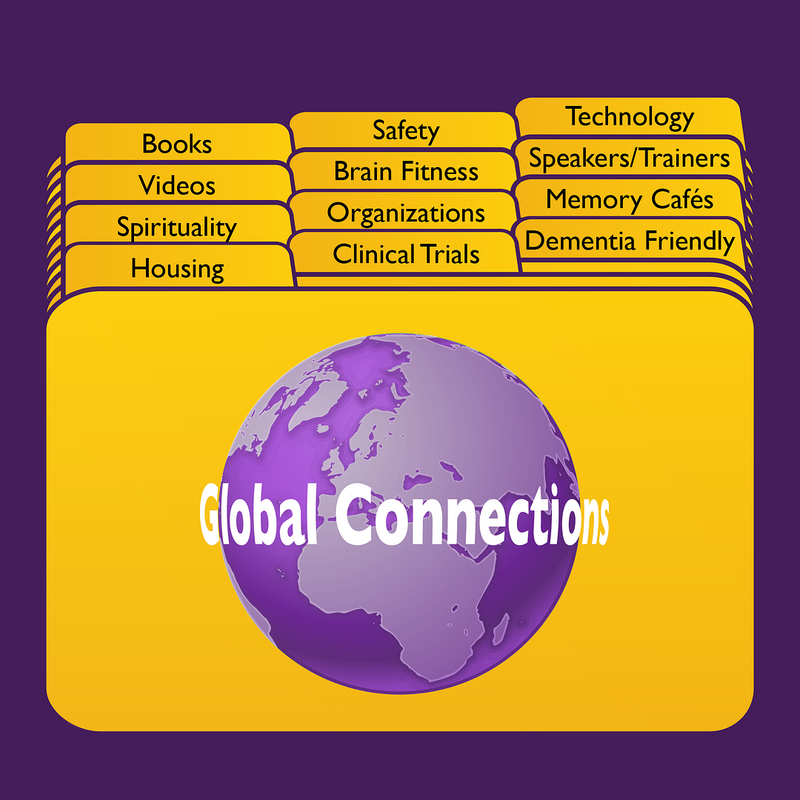 Check Out Alzheimer’s Speaks Resources Below. All sessions are free and open to both the public and professionals! Each session is recorded for your convenience in case you can’t make them live. Which Showcases Life With Dementia. 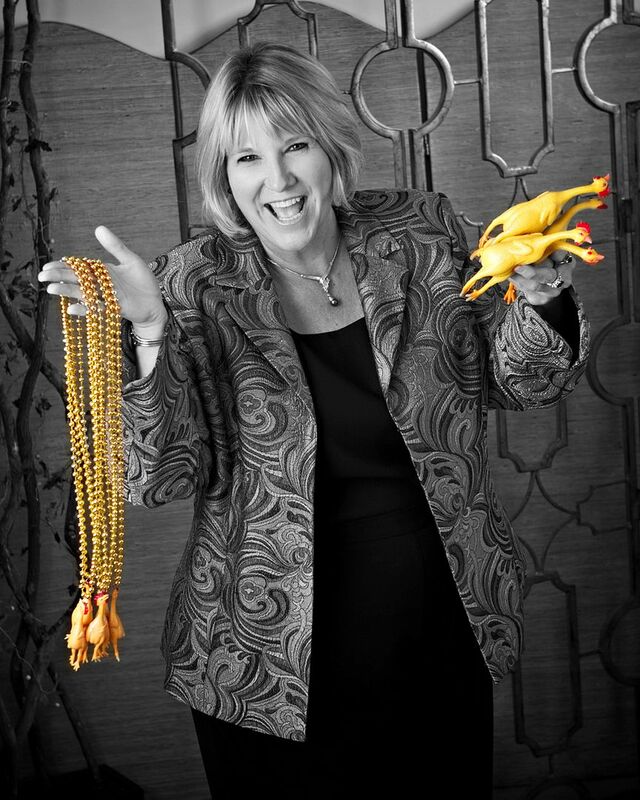 Looking For A Keynoter To Inspire & Energize Staff ad Family? Over 250 Shows, archived for your convenience. Conscious Caring Resources – Video Interviews Coming Soon! Protect Your Loved One. Be Prepared and Get a Discount!